Blumberg Trail is a beautiful new Headingley development, with 45 over-sized single-family residential lots for sale and two town-home sites. This fully serviced subdivision nestled against the Assiniboine River is located south of Portage Avenue on Blumberg Trail in the R.M. of Headingley. It boasts river-front lots with south-facing back yards and stunning green space with the John Blumberg’s Park and Sports Complex to the west. Blumberg Trail is a master-planned community with a park/playground in the centre which includes over 3,000 lineal feet of pathways. Take a stroll to the river, look out and let your mind relax as nature moves past. No detail is missed with a timber-frame structure enclosing the mail boxes and community billboard. We are privileged to work with established and reliable builders. Take in the views of the Assiniboine River, fish off the banks or take a boat ride from your river-front property. Blumberg Trail has over 3000 lineal feet of pathways that lead to multiple parks and the Assiniboine River. 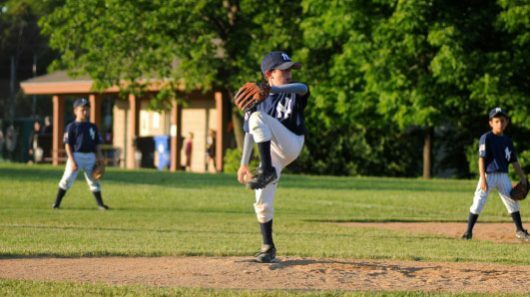 With baseball fields, soccer fields, and golf all within walking distance, this is a fantastic location for sports enthusiasts, league players and families with children in sports. 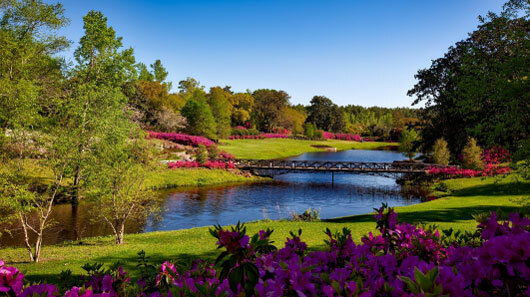 Only a few minutes’ drive to either Breezy Bend Country Club or John Blumberg Golf Course makes fitting in a game of golf easy. Convenient location provides ample opportunities to stay active. 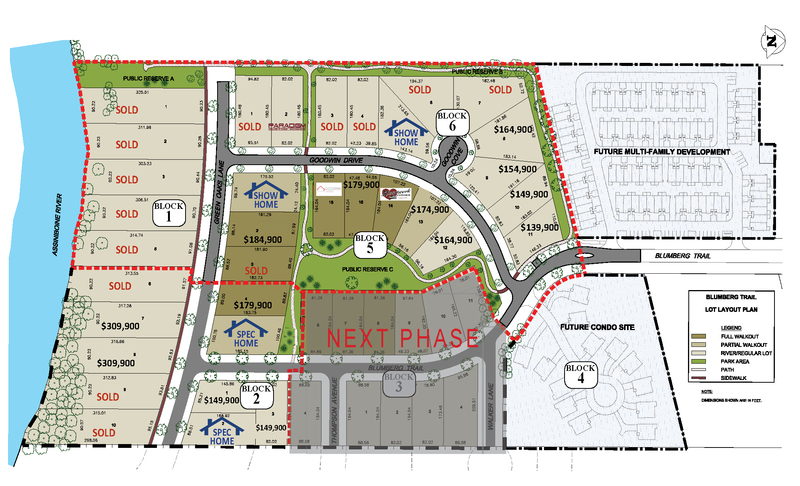 Over 70% of the lots in Blumberg Trail back onto a park or the river. 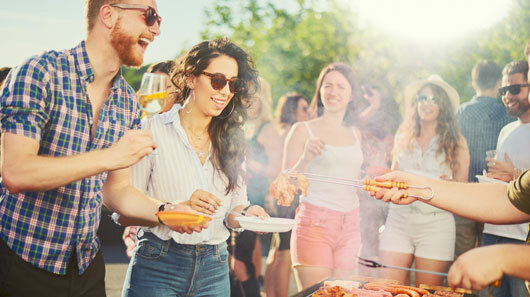 Plan a pool party or invite the neighbours over for some smores over the open fire in the privacy of your backyard. Headingley offers a K-5 school, daycare centre, community centre, library and restaurants. Winnipeg is 5 minutes from your door so you have the best of both worlds. The streets are paved and homes are already under construction. You need to start construction on your home within 18 months of purchasing the lot and once you start you have 1 year to finish your home. Your builder would have to be approved by the developer and follow the Architectural guidelines. The main purpose of the Architectural Guideline is to ensure a beautiful neighbourhood and the guideline cannot cover every architectural style. The developer can approve a beautiful non-confirming plan so please send us your plans or ideas for pre-approval. Blumberg Trail offers all underground services including: municipal water and sewer, hydro, gas, MTS, and Shaw. Minimum size for a bungalow: 1600 s.f. Minimum size for a 2 storey: 1950 s.f. Yes, garbage pickup is provided by the R.M. of Headingley. St James – Assiniboia School Division. They all vary in size but the non-river lots average about 80’x180’. The river lots are 90’x 300’. Yes, there are lots backing onto the Blumberg Softball Complex and also the Assiniboine River.